Go "smart" and "Eco friendly"
Aquagem first introduces touch screen technology on frequency inverter. 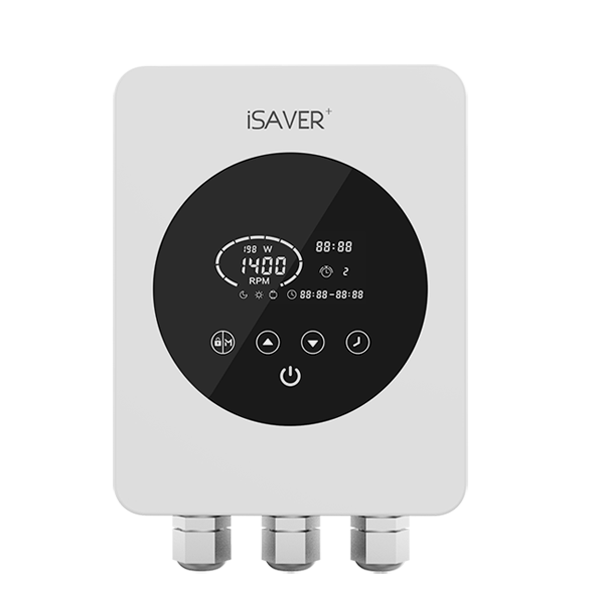 With an iSAVER+, the regulation of speed on single speed pumps is made easier. Pump is the heart of a pool system. Choosing the right pump can be crucial for a good pool experience. Gemflow VSP is a special designed variable speed pool pump for inground pool and an ideal cost effective solution. A heat pump is the most cost effective way of heating above ground pools. 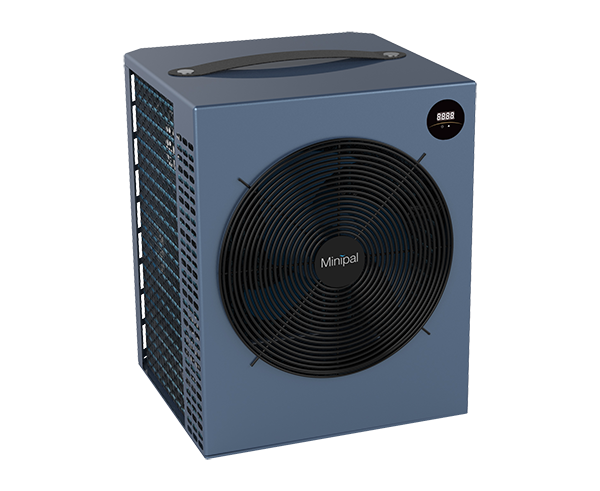 With a size slightly bigger than an oven and 'cool' handle, Minipal can be easily moved around in the backyard & put away when not in use. Join Our Global Network of Distributors!